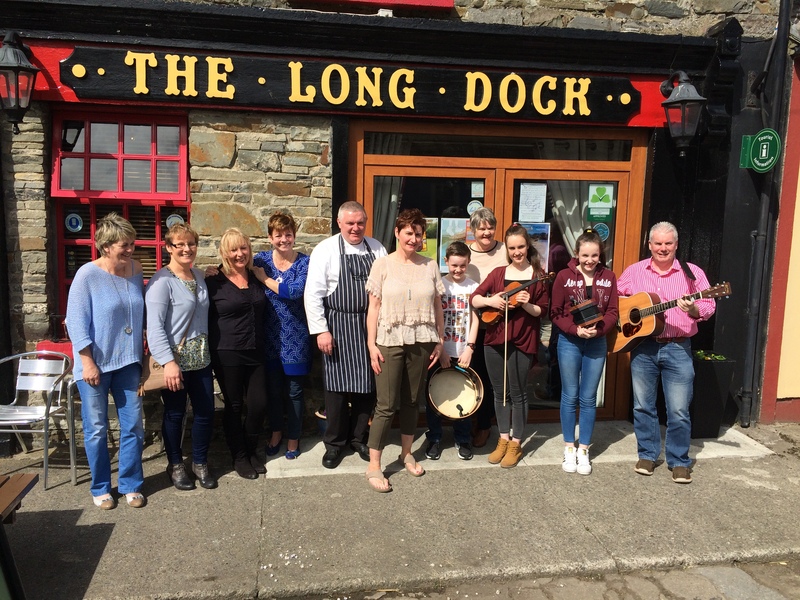 The Long Dock in Carrigaholt, Co. Clare is one of our favourite places to play in. We’ve been playing there every year at the Carrigaholt Oyster and Trad Music Festival on the May Bank Holiday weekend since 2015 and this year, we’re going back for a full week of gigs in July. We’ll be there from Saturday 21 July 2018 to Friday 27 July 2018, blasting out lively tunes in the bar each night. Pop in and join us and enjoy some of the best food and craic you’ll find on the Wild Atlantic Way.